Zoe, her friend Jen, and Jen’s mom Pam are all at different stages of life – Zoe is living alone after a much needed breakup, Pam is afraid to love again after losing her husband, and Jen is getting used to married-with-a-baby life. Life is complicated for each of them, and made even more so because of the dynamic among the three ladies. This is a cute story filled with cliches and stereotypes… predictable but enjoyable. I liked Jen’s brother and his lovely way of wooing Zoe without being obnoxious. Pam annoyed me with her meddling, and Jen annoyed me with her self-centeredness. However, I’ve acted just like Pam and Jen in various circumstances, so their ways are pretty realistic! 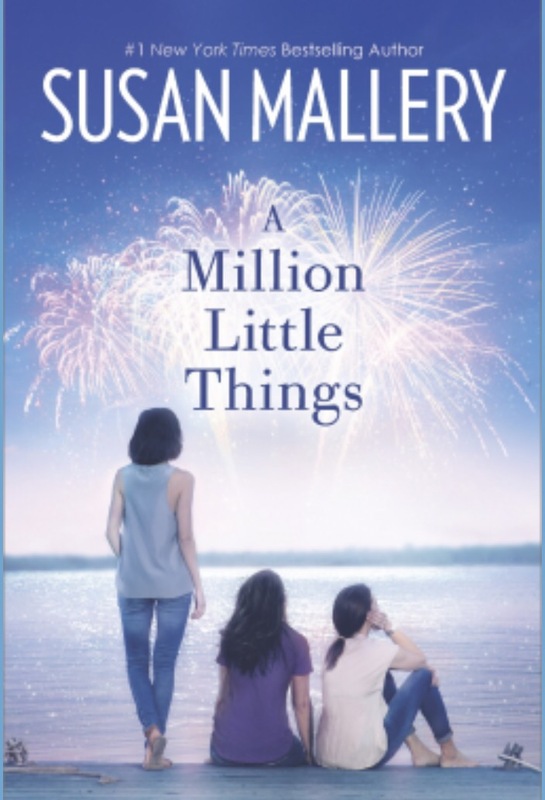 A Million Little Things pales in comparison to Mallery’s past novels, but it’s worth a look if you enjoy light women’s fiction.